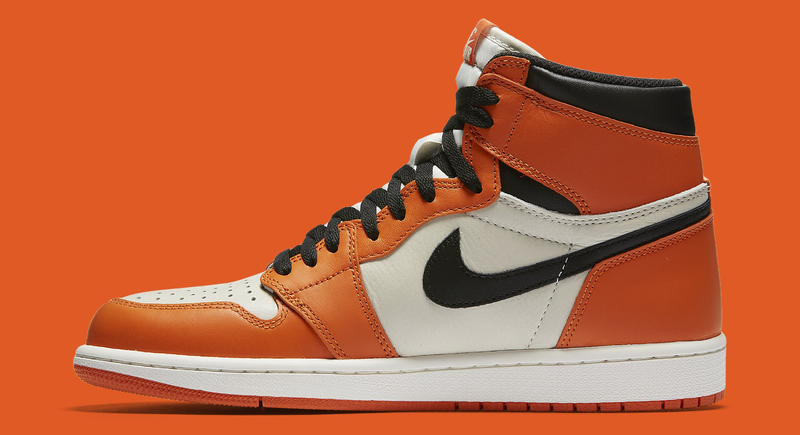 An update on this anticipated Air Jordan 1. 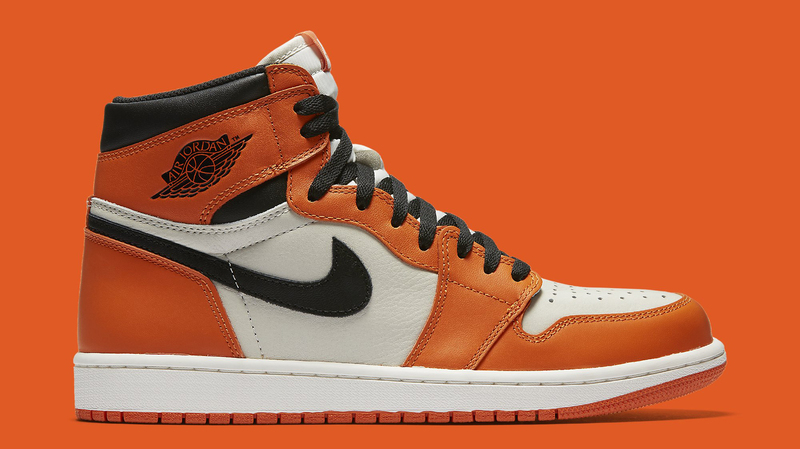 Nike's made a slight change to its planned rollout of the Air Jordan 1 "Shattered Backboard Away" that's releasing on Oct. 8. 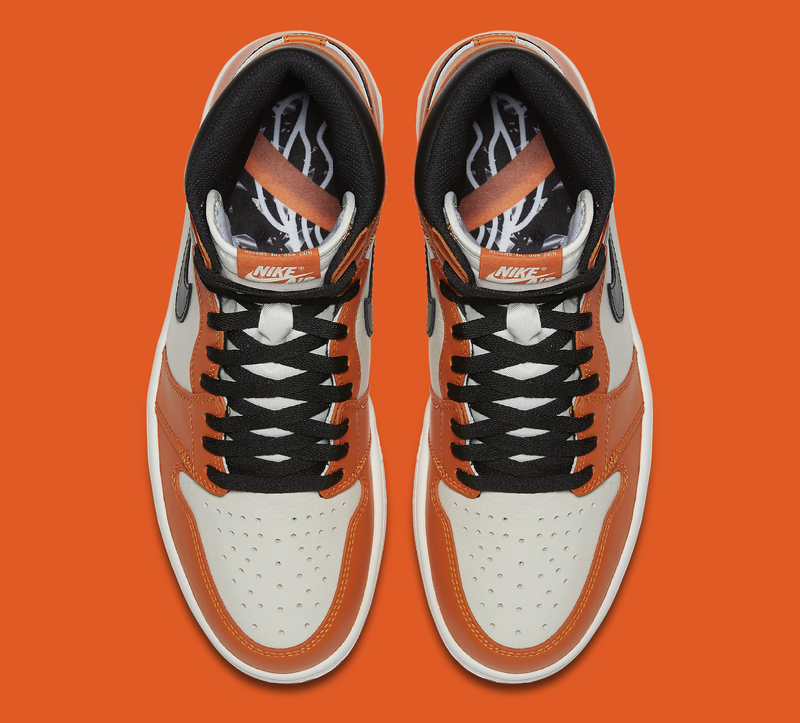 Instead of launching the shoes through its The Draw system, the brand will do a regular release via SNKRS at 10 a.m. EST for men's sizes. Kids' sizes will release online via nike.com at the same time. The shoe is far from a general release, but isn't super limited. Launch locator tools for chain stores Foot Locker and Footaction reveal a decent amount of doors carrying the shoes across the U.S. 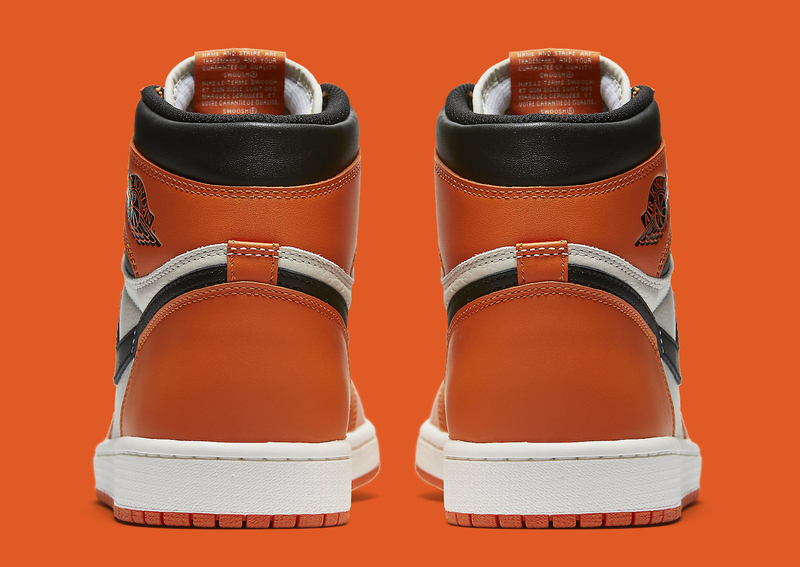 This Air Jordan 1 is based on a rather obscure Michael Jordan moment from early in his career when he shattered a backboard during an exhibition game in Italy. It will be releasing alongside a similarly colored Air Jordan 31.